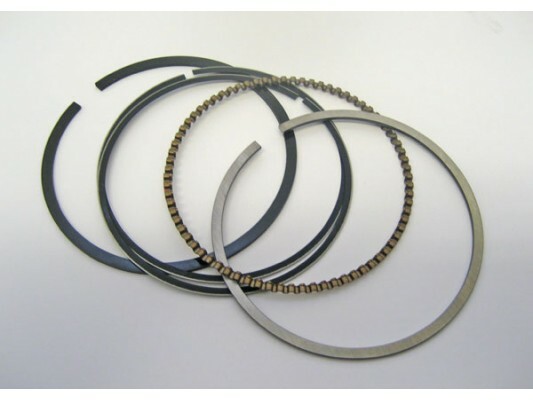 howie, (joyner) 650, piston rings set. 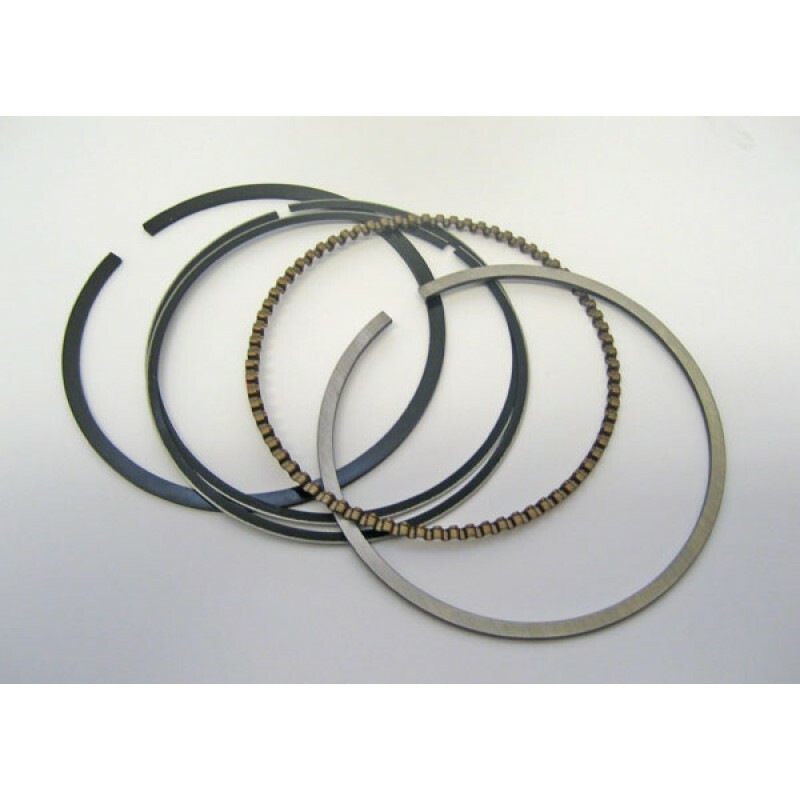 1 set of piston rings for 1 cylinder (6 rings). The Howie, Joyner 650 has two pistons. Supplied: each..